All New Honda CBR 250R Review and Specifications - All New Honda CBR 250R appear more impressive with the aggressive design that is equipped with dual light and a body design that is inspired by Honda CBR1000R well as the luxury features and top-class performance. • Pro-link Rear Suspension Front & Rear Disc Brake. 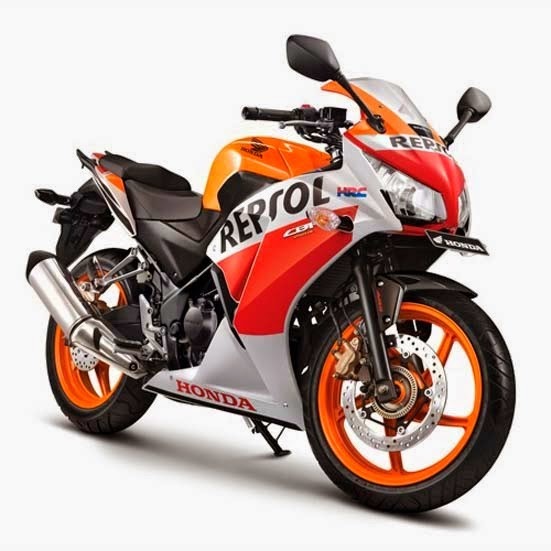 For performance, the All New Honda CBR250R 2014 engine was developed so it has a more powerful performance and more responsive compared with previous generation. 250cc engine at the Motor New Honda CBR250R is capable of producing power 29,0 PS at 9.000 rpm with the torque of 23.0 Nm at 7,500 rpm with the an increase in higher performance 1kW from the previous generation and minimal pauses because the ratio between its teeth a small. 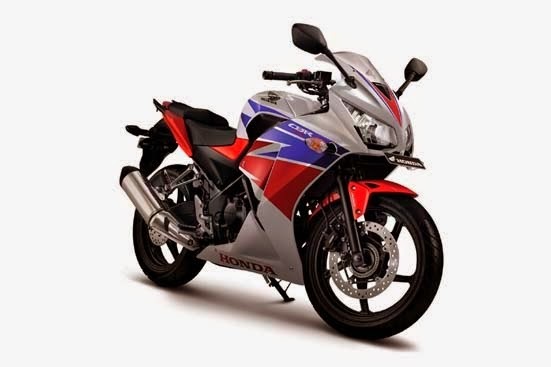 New Honda CBR250R powered by engines DOHC, 4-valve, 6-speed, single cylinder, liquid-cooled This machine produces high performance and responsive while driving so as to provide comfort for the rider to maneuver. At a constant speed of 60 km / h, fuel consumption of the 2015 New Honda CBR250R more efficient 0.9 km / liter compared to the previous generation to be able to reach 50.1 km / liter. 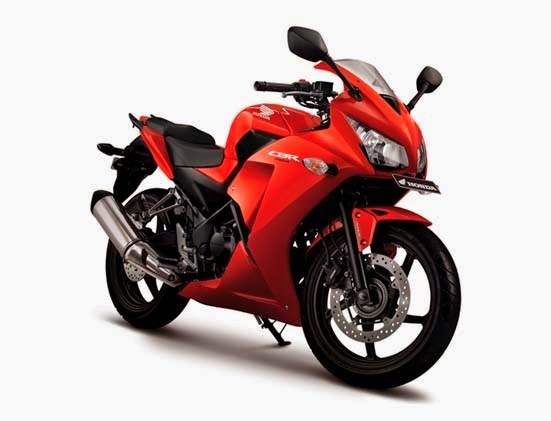 Thus reviews regarding Prices and Specifications All New Honda CBR250R, concerning about the price and specifications taken from the official website of Honda Motorcycle. thank you and hopefully useful.